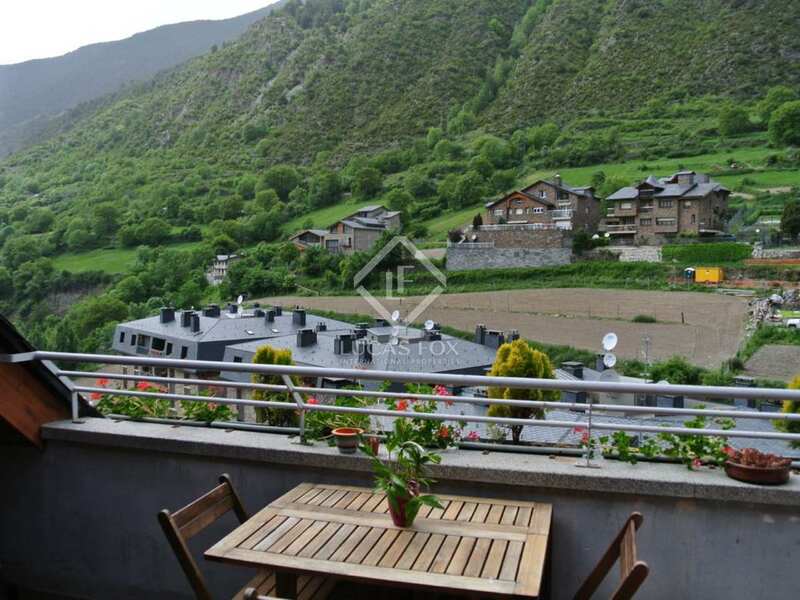 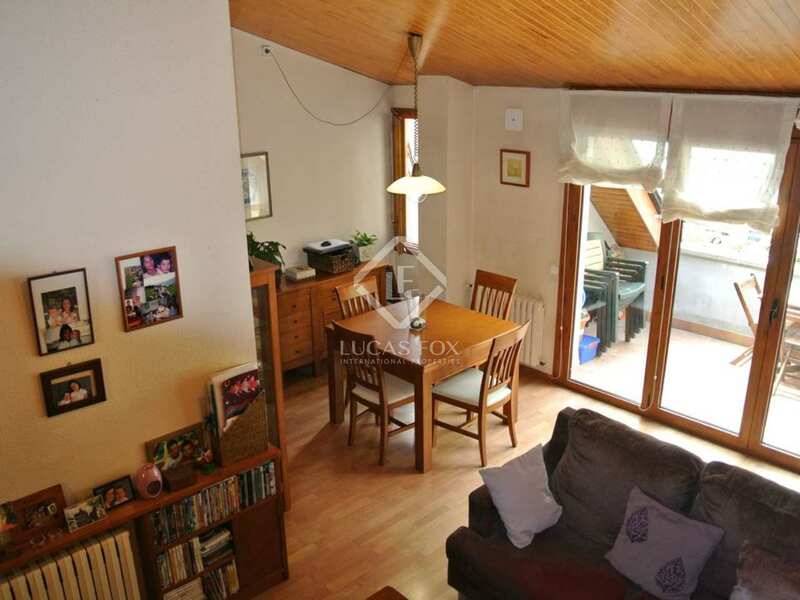 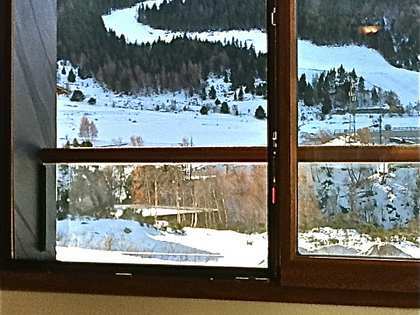 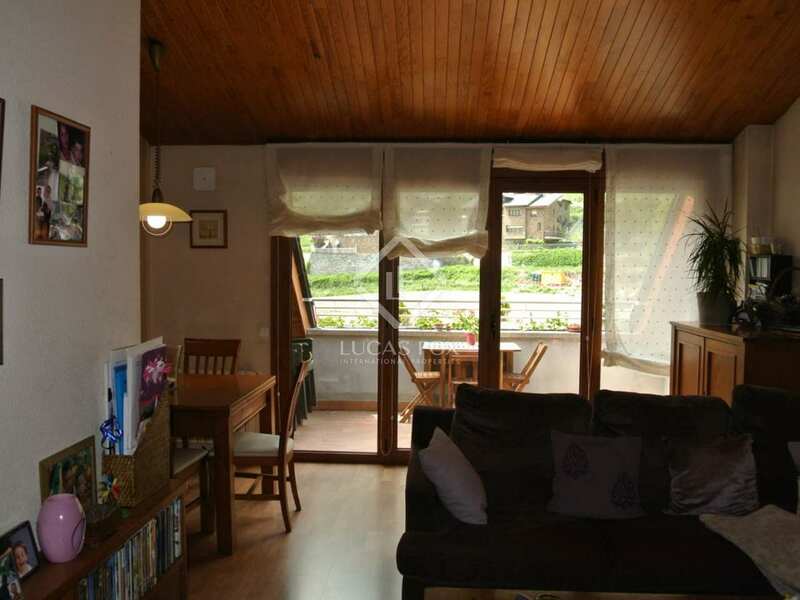 This practical penthouse for sale is located in the village of Les Bons in Encamp, just a minute away from the funicular that takes you to Grandvalira, Andorra's best ski area. 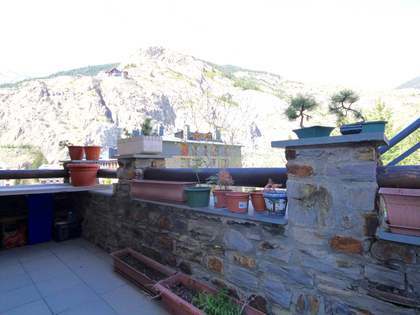 The building is located in an urban but tranquil area, within walking distance of the centre of the town of Encamp itself. 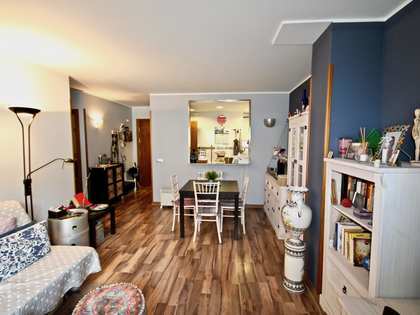 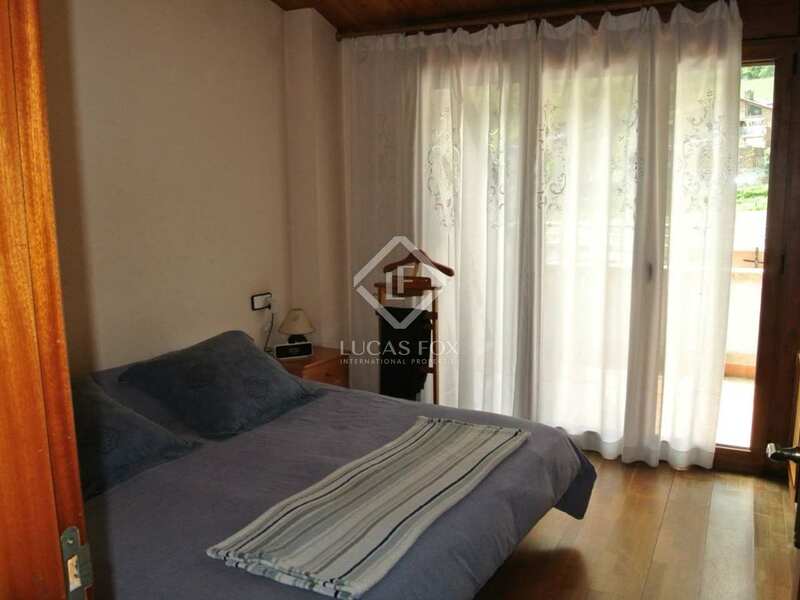 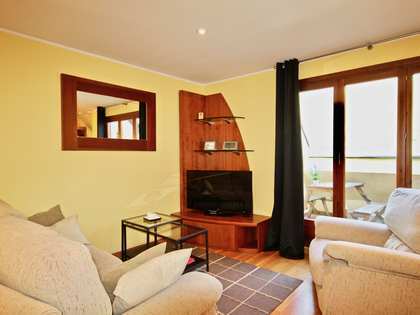 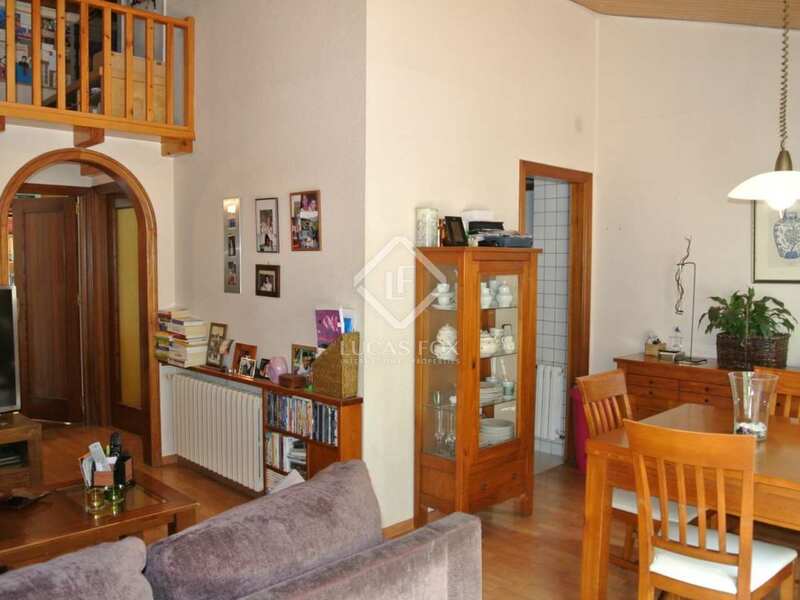 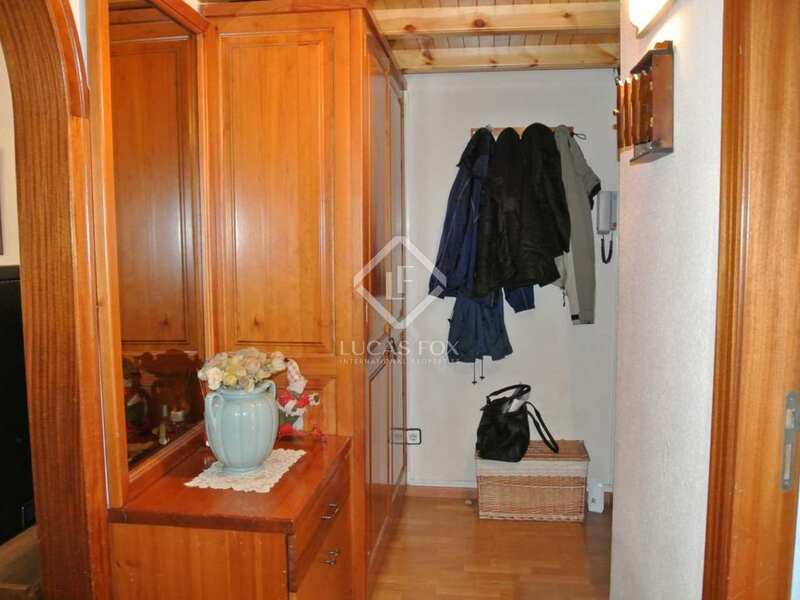 The apartment offers a double height living/dining room with a small mezzanine level and fantastic mountain views. 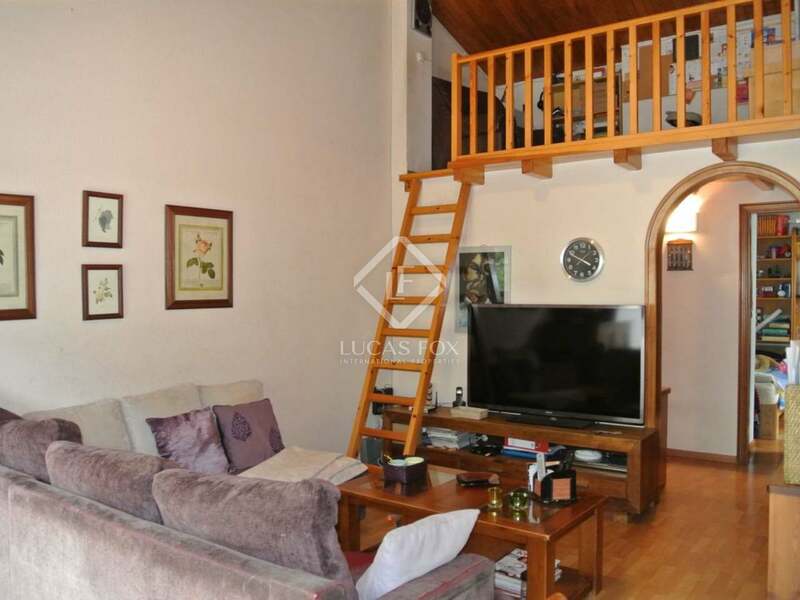 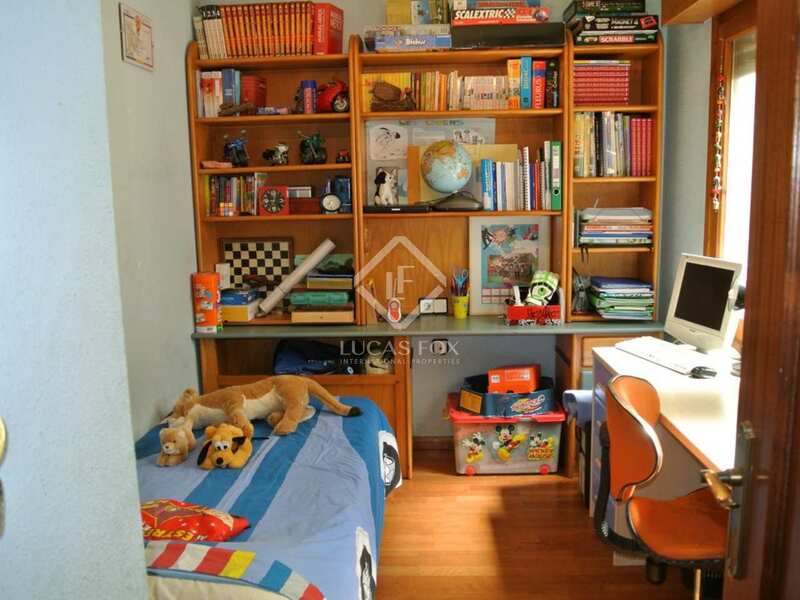 There are 2 terraces, one accessed from a bedroom and another from the living room. 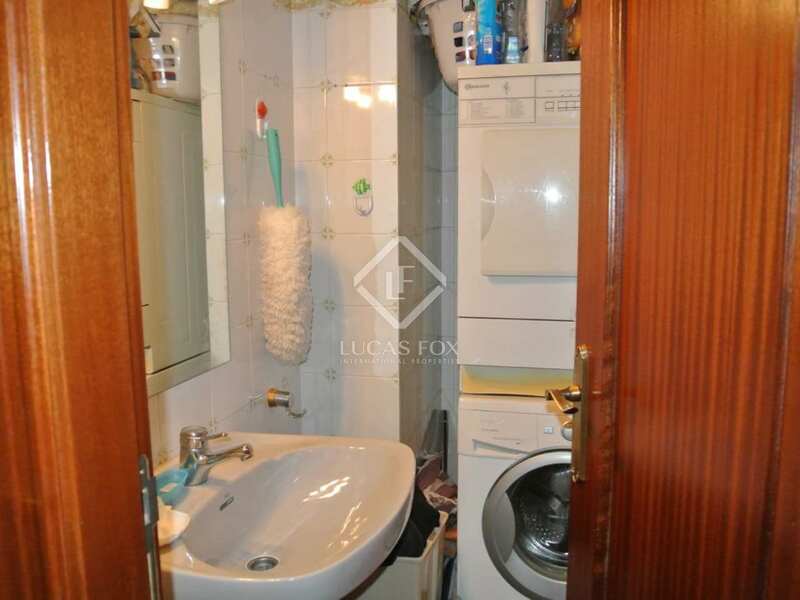 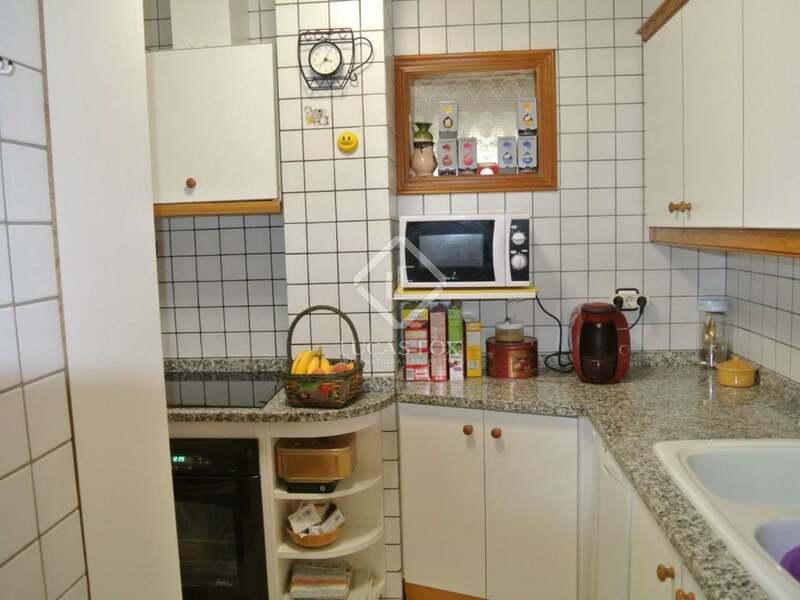 There are 3 bedrooms in total, 2 doubles and 1 single, a complete bathroom and a WC. 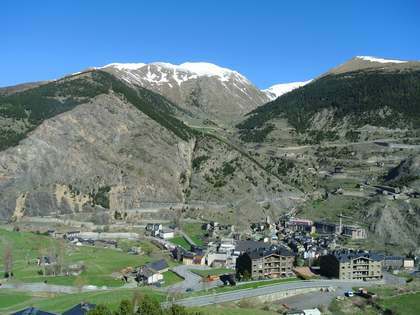 The vibrant town of Encamp is situated at the gateway to the Grandvalira ski area. 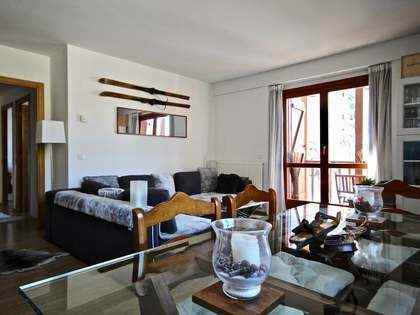 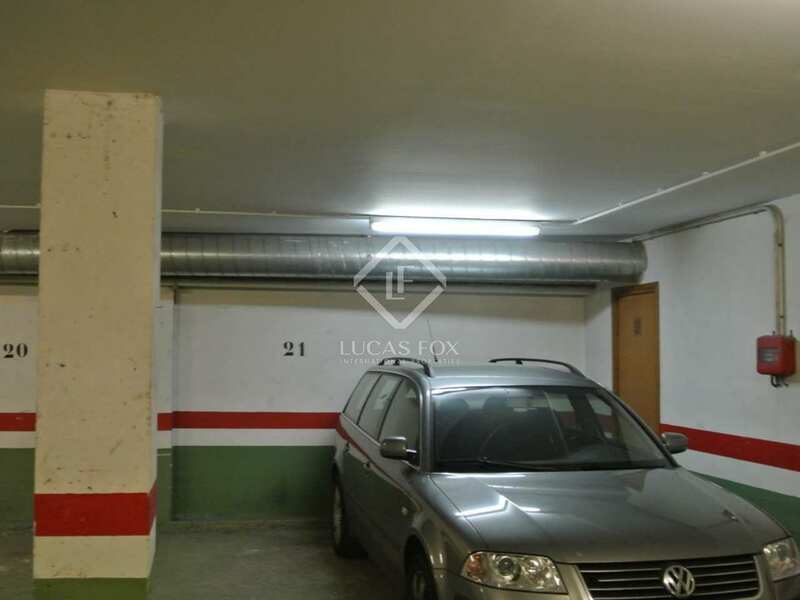 The area offers all amenities, including shops and sports centres, and is home to the main funicular with access to the ski slopes of Grandvalira. The capital can be reached in a short 10 minute drive or via public transport links situated just 200m from the apartment.